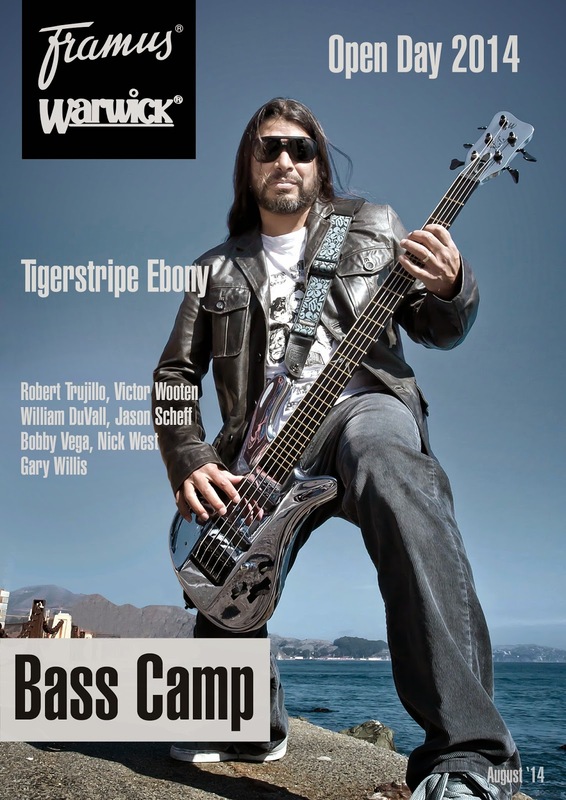 Framus & Warwick Artist Blog: Framus & Warwick Magazine August 2014 is out now! Our new Framus & Warwick Magazine August 2014 is out now! Please have a look and read about Mass Mental, The Bass Camp Professors, Warwick Open Day and much more! Victor Wooten will be a Professor at this years Bass Camp too.